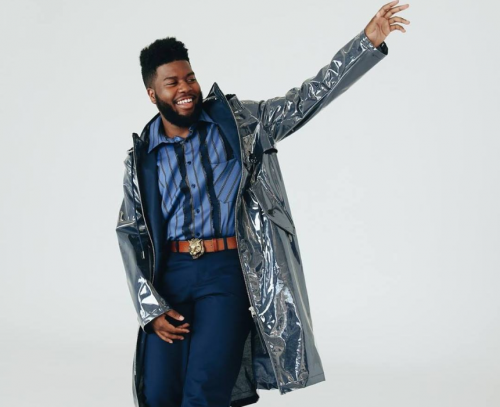 Khalid has released his brand new studio album titled Free Spirit along with an accompanying short-film. 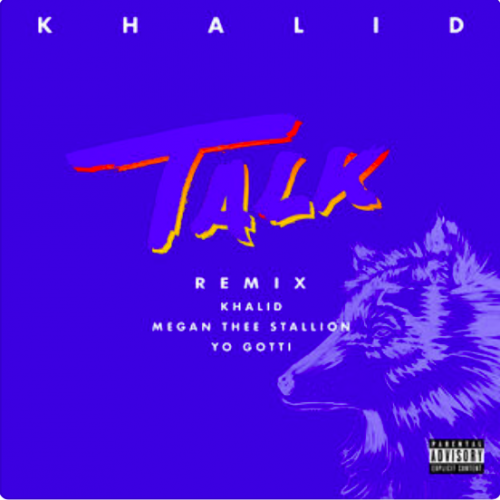 The project comes with 17 songs and features from John Mayer and SAFE. 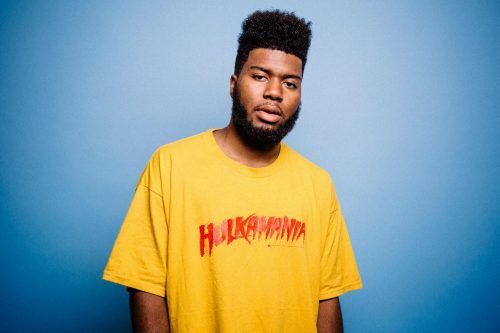 Before the release of his new album Free Spirit this Friday, Khalid has decided to share a new single off the project. 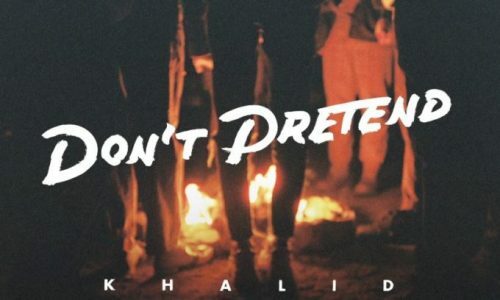 This one is titled “Don’t Pretend”. 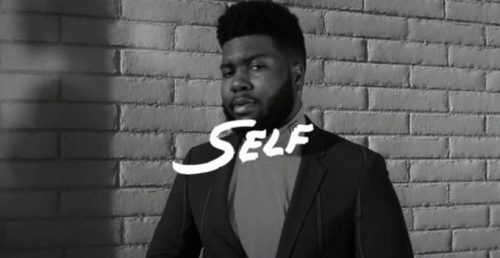 Khalid has decided to treat his fans to a new single titled “Self”. 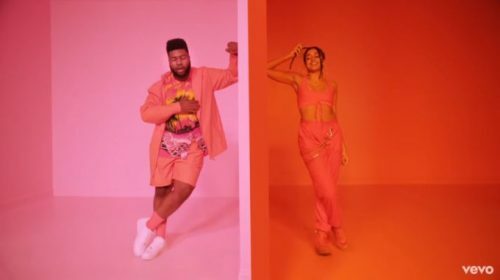 This song will appear on his upcoming studio album Free Spirit, which will hit stores on April 5th. 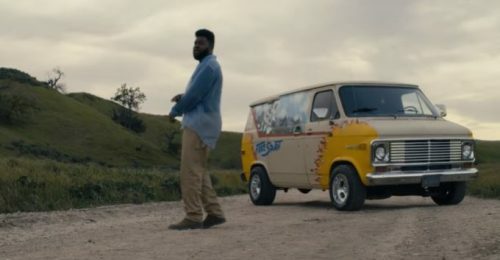 Khalid has premiered a music video for his single “Talk”. 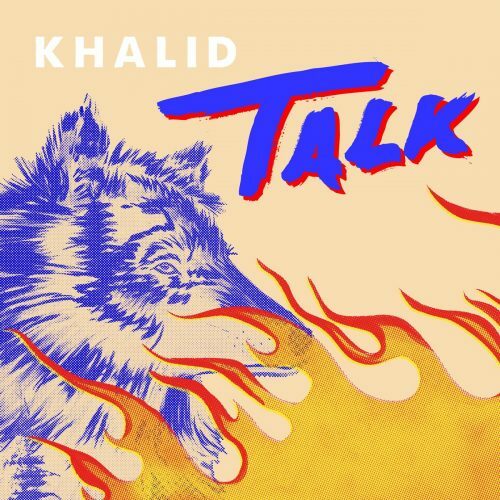 This song will appear on his upcoming album Free Spirit, which will hit stores on April 5th. 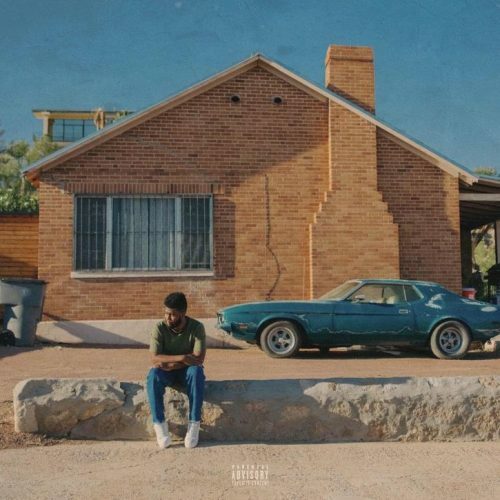 Khalid has just surprised with the release of a brand new single titled “My Bad”. 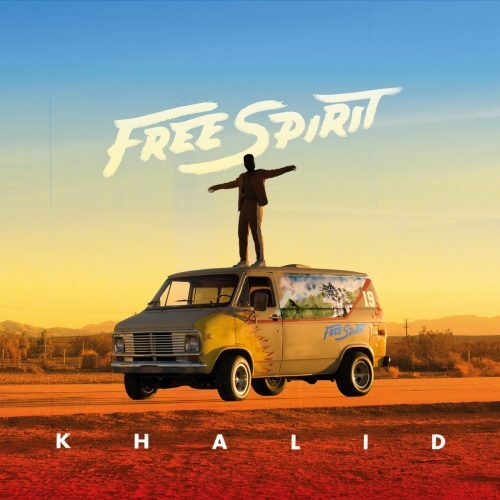 This song will appear on his upcoming album Free Spirit, which will hit stores on April 5th.